On July 7, 1941, the entire Jewish population of the Berlintsy village was shot at the edge of the field, the Jewish houses were robbed. “During the excavation of a grave at the place of execution of the Soviet citizens by the Romanian occupiers in 1941 in the village of Berlintsy, Lipkani district, Balti region, MSSR, it turned out that during three years passed the corpses putrefied completely, therefore the remaining skeletons were subject to medical examination. Among the skeletons extracted from the grave three kids from three to 14 years old with traces of a firearm damage of the skull were found. Enta Caterberg and her daughter Maria were among those killed. 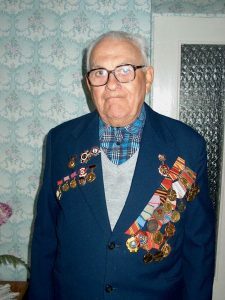 Semyon Caterberg, son of Enta, saw his mother and sister for last time on July 3, 1941. 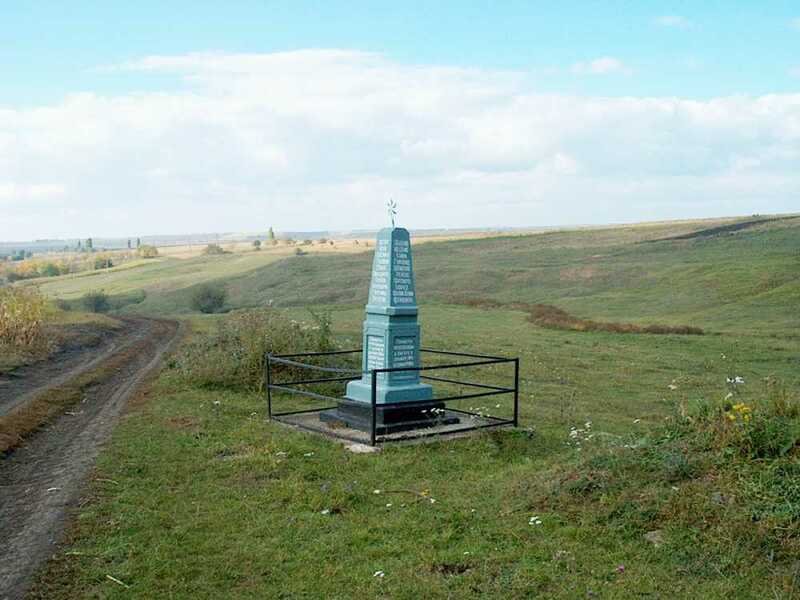 He had to overtake the collective farm cattle to the Chernivtsi region. There he volunteered for the army, having passed the whole war. After the war, returning to his native village, he learned the details of the tragedy. Berlintsy (Berlinţi) is a village in Briceni district. It is the administrative center of the commune. 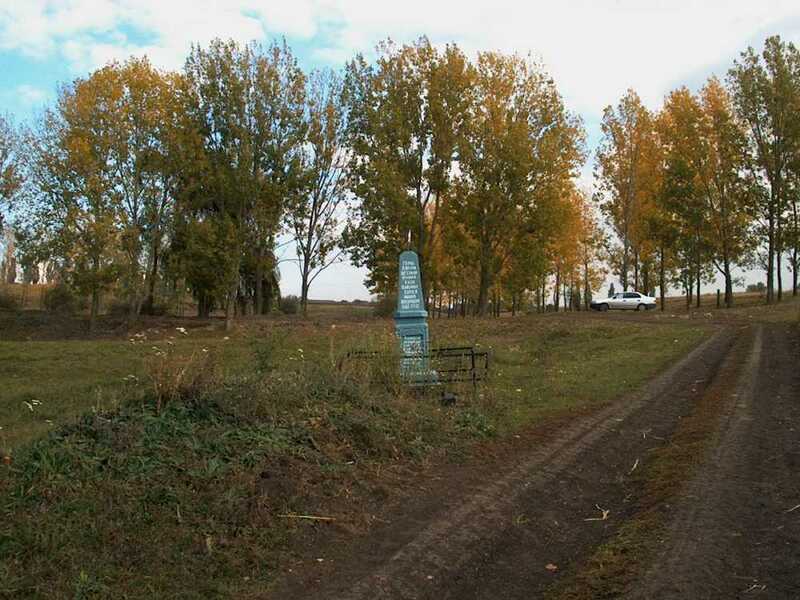 Located on the banks of the river Viliya, not far from the Chisinau-Chernivtsi highway, 14 km from Briceni. According to the 2004 census, over 1.5 thousand people with predominant Ukrainian population (86%) live there.